Recently, my husband and I did something we’d never done in fifteen years of marriage. It was a little scary, a little awkward, but in the end, incredibly satisfying. That’s right- we worked with an attorney to have our estate documents drawn up. Nothing makes you feel quite as empowered as setting the course for your estate. Captain Picard agrees. 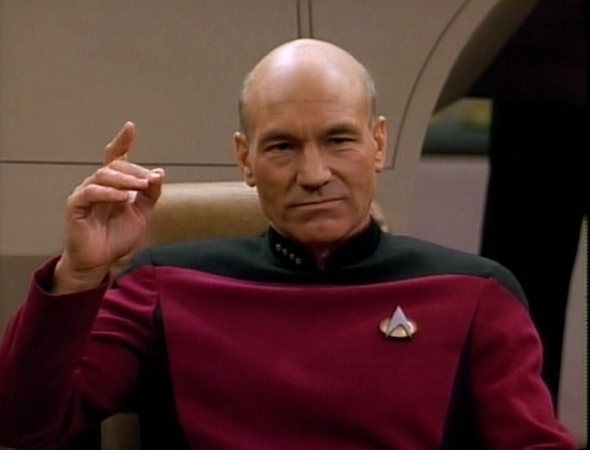 And yes, it’s true, I felt a little like Jean-Luc Picard during the process. It’s a great feeling to make these important decisions and put them down on paper. Your estate is like a tiny (or huge- hey, I don’t know your circumstances) ship filled with your family and your assets, that for all these years you have cared for with love, vigilance, and thoughtfulness. An important part of caring for your “ship” and in what will become your final act on this planet, you need to set up some instructions and instruments that will send that ship on its final voyage, as you go wherever you believe you go when your eyes close their final time. If you are like me and somehow this has been on your to-do list for more than a decade, it’s really past time to do it, particularly if you have kiddos. Do you really want someone else or the courts deciding who will be the guardian of your children?! Even old documents should be updated if you have moved states (or countries), had another child, had a change in your financial circumstances, or if your relationships with your relatives have changed. Maybe Aunt Sally has gone cuckoo for Cocoa-Puffs and is not such a great choice anymore. In addition to the fancy font, you actually say the words, “I, state your name, being of sound mind and body…” before signing. It feels very official. Estate planning is about a lot more than your Will (or Last Will and Testament as it says in fancy, bold letters at the top of the document). Your Will is a great place to start and if you are married, you each have one. A Will covers what happens to your assets and minor children when you die, but there is a lot more that you’ll want to consider- and for some, these other things may feel more important. If you are in Washington state and married, and you want your spouse to inherit all your property in the event that you die, you may want to have a Community Property agreement too. There can be some downsides to this agreement, so as with all of these documents (and especially ANYTHING YOU READ IN THIS BLOG), consult an attorney. I am obviously NOT one. Perhaps surprisingly, a number of the documents that you’ll complete during estate planning do not have to do with your death- they have to do with your life, should you become incapacitated or unable to make decisions yourself. One of these documents is a General Power of Attorney. A Power of Attorney designates someone to make decisions on your behalf, should you become incapacitated or injured- if you have a massive stroke, or an accident, or Alzheimer’s. This document gives the person you designate, aka “the agent”, the ability to make all decisions (with an important exception that we’ll get to in a moment) on your behalf. 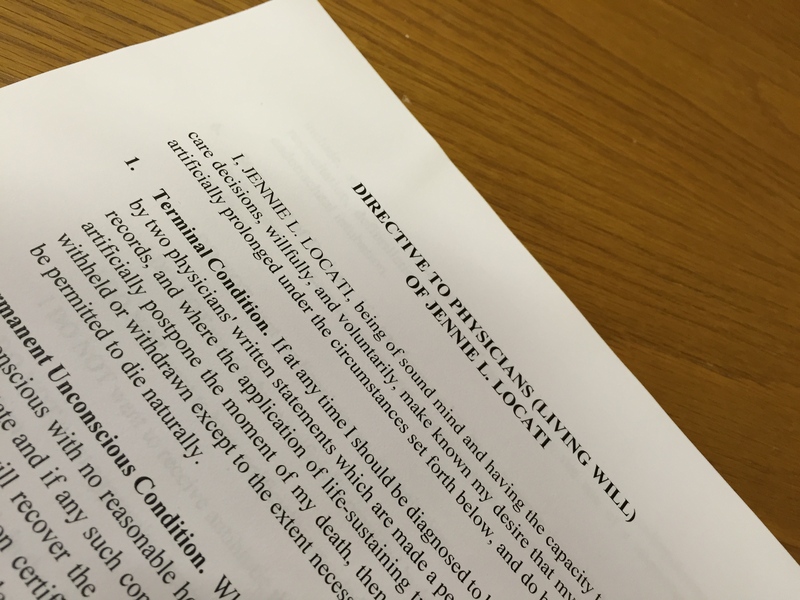 This is a powerful document and I might argue, more important than a Will because it allows them to make decisions about your affairs and assets while you are still alive. So make sure your designate someone that you trust absolutely. The next, related document is a Power of Attorney for Health Care. This one does the same thing, but specifically covers medical and health care decisions should you become unable to make decisions about yourself. Again, this is an incredibly powerful and important document because, you want to choose the person who will make these decisions on your behalf, and you want it to be the person who will have your wishes and desires front and center as they do so. In some cases, you may not want to designate the same person for these two roles. You may want to separate financial responsibility from health care responsibility. If you do choose two different people, make sure they will work well together and understand why you gave each of them different responsibilities. A Living Will means that no loved one has to make the decision to pull the plug. You make your wishes clear- a great gift to them. There is one more document that goes along with these two and it is also related to your health care. It’s the one decision that you want to make yourself and not place the burden of on loved one or (shudder) the State- that’s when to “pull the plug” or in slightly less direct terms, it’s a Living Will, which is a directive to not prolong your life in the case of a terminal condition or a persistent vegetative state. At this same time, you can also complete a simple document that designates the handling of your remains. Buried, cremated, sent into space- whatever your choice, the more of these decisions you can make, so that your family doesn’t have to, will be a great kindness to them. I think the reasons to do all these documents are pretty obvious, but it’s not something that people spend a lot of time thinking about, so I’ll run through a few of them, just to get you motivated. Whether it is your death or a serious injury that leaves you incapacitated, you will want to ease the burden on your family to the greatest extent possible. During a time of crisis or grief, you’ll want your family supporting, not fighting, each other. Especially over things like what “your wishes or desires” would be. Also, if there is anything that would be a surprise to your family, like you want brother “B” not brother “A” to be your children’s guardian, or if you want to designate friends, not relatives for any of those roles- you MUST HAVE THAT IN WRITING. Even if you told your friends and relatives, “I want our best friends to be our kids guardians.” and everyone agreed- if it’s not written down- it’s unlikely to happen. In the courts, blood is thicker than water unless you have written it down. Oh, and let’s not forget taxes! How you structure your estate can have a big impact on estate taxes. Now, I am a big believer in everyone contributing their fair share to the running of our country via taxes, but without proper planning, you can end up contributing a lot more than that, and even worse- putting your family though the pain and expense of probate, when you may not need to. Doing your estate planning is also a great opportunity for you and your spouse, and your family, to have some serious conversations. In addition to talking about our assets and guardians for our children, we also talked about what charitable organizations we wanted to support through our estate. We designated four organizations to receive donations from our estate. Extend your legacy and establish a tradition of giving for your family. It’s incredibly important to take the time to do this- yes, you want your children taken care of, but if you designate a small fraction of your estate- say 10% (or more, if you have a big estate), to charity, you are creating an important legacy and setting a worthy example for your children to follow in their lives. Not to mention, sustaining organizations that have been important to you in your lifetime. Another benefit of doing your estate planning is that you may inspire your parents, grandparents, or siblings to update their documents- which if it has been a number of years, almost certainly is a good idea. Your parents have set a good example for you for so many years, perhaps in this case, you can set a good example for them! So, what does all this fancy paperwork cost and how much time does it take? In our case, we made two office visits and paid a flat fee ($850) for all the documents and attorney time. I am sure it can be done both more cheaply and more expensively- but like dental work or a medical procedure- I want it done well and done right the first time. Our attorney also provided us with a very nice binder, complete with two sets of documents, a CD copy (time to switch to a USB- who has a disk drive in their computer anymore?! ), and a few other planning and checklists for things that can be covered outside of the Will- lists of accounts and assets, etc.,. I love having this very tangible binder ready to go, because someday, hopefully many, many years in the future- it WILL. BE. NEEDED. That’s just the facts, Jack. There are “do it yourself sites” for legal documents, but I am personally wary of going this route. It’s just so easy to make a mistake. Furthermore, I want someone to talk with, someone who can answer questions, and in the event of my death or my husband’s, I want the surviving spouse to already have a relationship with a legal professional they trust, to help our family through this crisis. I don’t want to be browsing websites or soliciting input from relatives during such a tumultuous time. Anytime of year is a good time of year to get your estate planning done, but given that it’s the end of one year and the beginning of another- why not put this on your New Year’s Resolution list and get it done soon? It may force some tough conversations, but you will sleep easier and have greater peace of mind, knowing that your needs and your wishes will be executed in the manner you desire and by the person or persons you designate to do so. A few final thoughts- I am obviously not an attorney, so talk to a real one about anything you’ve read here. 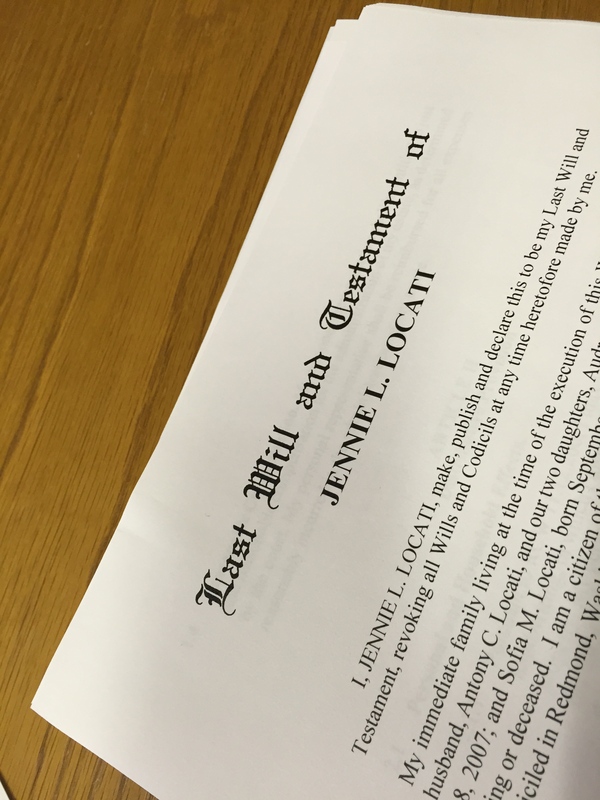 There are a lot of other estate planning mechanisms like Trusts (our Will creates one, for example) that I did not cover- so if I missed something, add a comment below about what you think is important. Also, if you are local- I’m happy to recommend the attorney we worked with, Gerald Sprute– he was knowledgeable, patient, and easy to work with. Thanks for reading and sharing! I hope you feel a little better informed and inspired to captain the ship of your estate into the future! Just How Big Is A Billion? In the United States, there is a growing chorus calling for us to grapple with the widening wealth gap between our citizens (okay, okay- at least among Liberals there is). This is a discussion that deeply divides us. How do we balance the conflicting principles that are deeply woven into the American psyche? There is one thread which believes our system “rewards hard work” and that each individual “reaps what he sows,” plain and simple. The other thread, introduced by the Declaration of Independence with the famous words, “We hold these truths to be self evident, that all men are created equal” is that all people, regardless of the circumstances into which they were born, deserve some basic level of security and opportunity. The belief that in America, *anyone* can make it, that because our society is free, open, and has a thriving capital market- the playing field is level and open to all-comers. Of course, we have ample evidence that this is simply not true. At birth many factors can immediately handicap one’s chances at realizing the American Dream, the socio-economic status of your family being among the most influential. Warren Buffet has a brilliant metaphor that he uses to illustrate this, that I encourage you to watch, Ovarian Lottery Theory. When trying to parse through a discussion of wealth distribution, we quickly dive into questions of taxes and social safety nets and that’s when a “talk to the hand” gesture comes out on both sides. Usually you can’t get further than two or three sentences in before the conversation is doomed. I contend that there is one surprising factor that contributes to this and it’s a question of semantics. We skip an important step in the discussion because of a limitation of our language. When we talk about money, taxes, the rich, the poor, and who “deserves” what, we use words to represent numbers and that makes them sound deceptively and falsely similar. One thousand. One million. One billion. Ten billion. These phrases have the same number of syllables. Million and billion are, in fact, separated by only one letter! It’s like they are practically the same, right?! Wrong. Words have failed us in an important way. Sure, you can say “one billion”. But do you know what it means? For the millions of Americans (you’ll have to forgive my use of the word) who are never going to get close to having a net worth of a million dollars, the substitution of a “b” for an “m” may seem as inconsequential as the decision to “super-size” a meal at McDonalds. It can’t be that much more- and even if you “know” it’s a lot more, it is actually so much larger that it takes true effort to truly understand it. The difference is so large that words don’t do it justice. The American people need to understand it and care about it. YOU should care about it the next time you head to the ballot box. It is a fundamental part of this conversation. A billion looks like this numerically: 1,000,000,000. Yes- it has three more zeroes than a million, but that still underplays the magnitude of the difference. 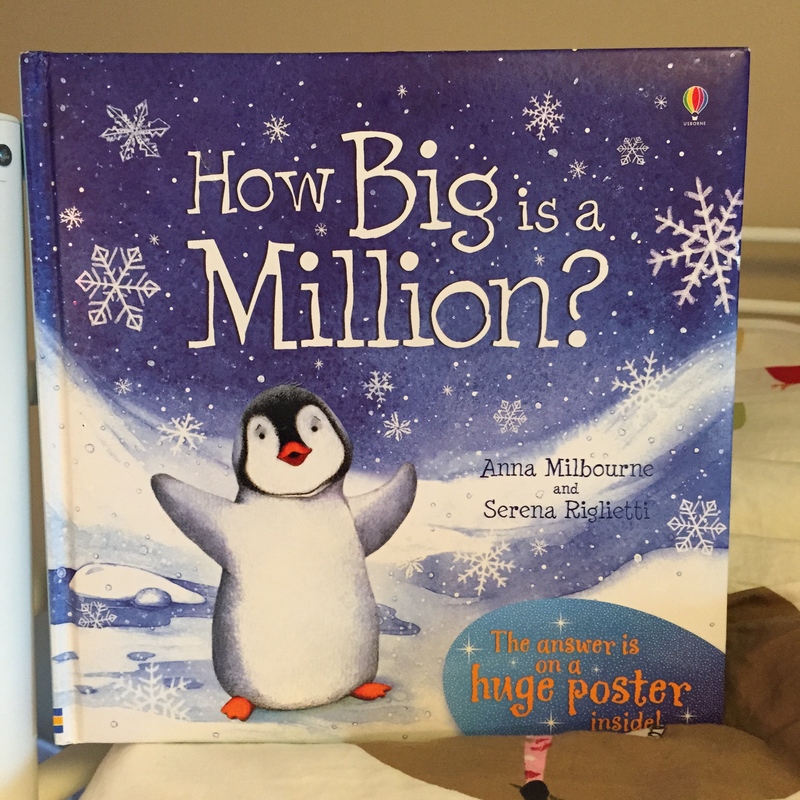 My daughter has a cute children’s book called “How Big Is A Million?” that follows the adventures of an inquisitive penguin as he progressively makes his way up from 10 fishes, to 100 penguins, to a 1,000 snowflakes, finally culminating with a 4.5’ x 3’ pullout poster that has a million “stars” (tiny, tiny dots) on it. Now, that poster is 13.5 sq. ft. The dots are so tiny that from a distance of just three feet away, they are essentially invisible to the naked eye. This cute book helps kids understand how big one million is. 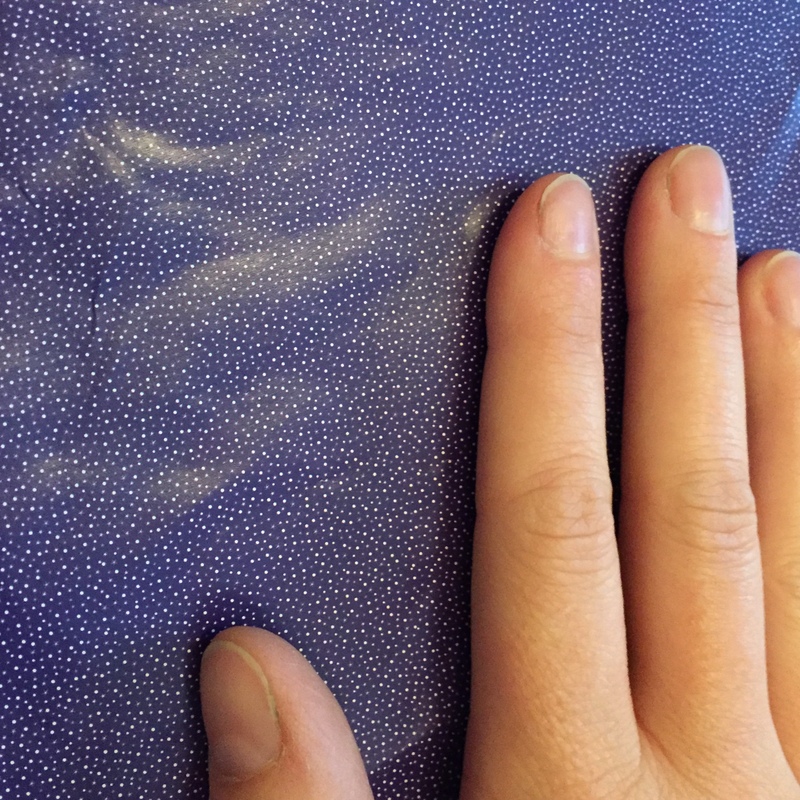 This bath towel sized poster has a million “stars” on it. These tiny “stars” are so small you can’t see them an arm’s length away. Turns out a million is a lot! So, what’s the difference between one million and one billion? 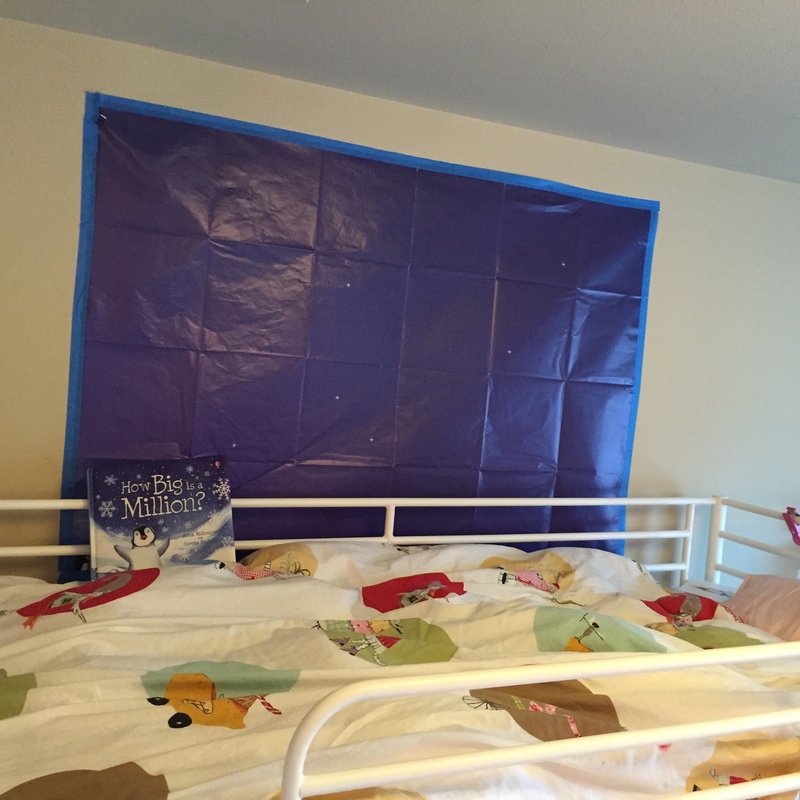 The poster that comes with my daughter’s book is about the size of over-sized bath towel. If we scaled that poster up to represent a billion stars, it would be larger than 3 NBA size basketball courts. It takes more than 3 NBA courts to scale up the poster of one millions stars to one billion stars. Take a moment to let that sink in. Imagine standing on a basketball court, with that bath-towel sized poster at your feet with a million tiny stars on it. Now look up and imagine that poster blanketing three basketball courts and the first few rows of seats. Putting it another way, an Olympic sized swimming pool holds 660,000 gallons of water. So you’d need just under two Olympic sized swimming pools to hold a million gallons. But to hold a billion gallons of water? We’re going to need to go bigger- a lot bigger. One of the most recognizable large bodies of water in the United States is the Lincoln Memorial Reflecting Pool- it holds about 6,750,000 gallons of water and is nearly a third of mile long. Now, imagine 148 Reflecting Pools lined up, row upon row, and you are getting an idea of the size difference between one million and one billion. 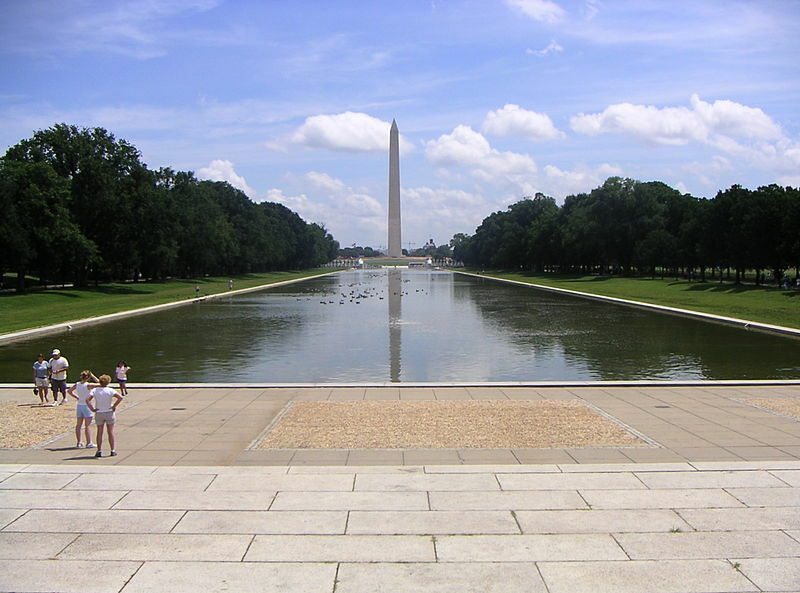 The Lincoln Memorial Reflecting Pool is nearly a third of a mile long. And we have only been talking about one billion dollars, thus far. Bill Gates has an estimated net worth of $82,000,000,000. Now, we are talking about a reflecting pool the size of the city of Denver. The median net worth of a family in the United States is less than $100,000- which won’t even get you out of the shallow end. You can see why our language is failing us in conveying the difference adequately. 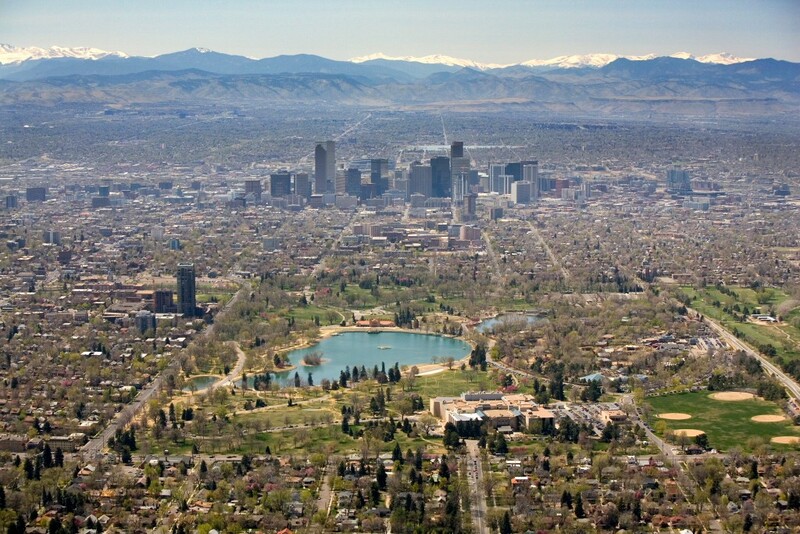 An aerial view of Denver, one of the largest cities (land mass) in the US. A few months back, I was chatting with a friend about estate taxes (me being strongly in favor of them) and she talked proudly about how her grandfather is a self-made millionaire who had worked incredibly hard and started with nothing. His story is amazing and to be admired. I vehemently agree that he should enjoy the fruits of his labor and that his family should as well. 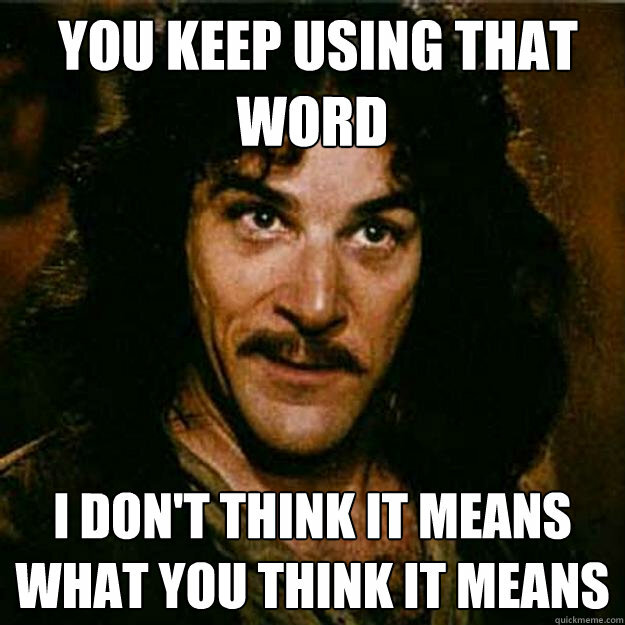 So, let’s raise the estate tax cap to 50 or 100 million dollars to ensure that happens. 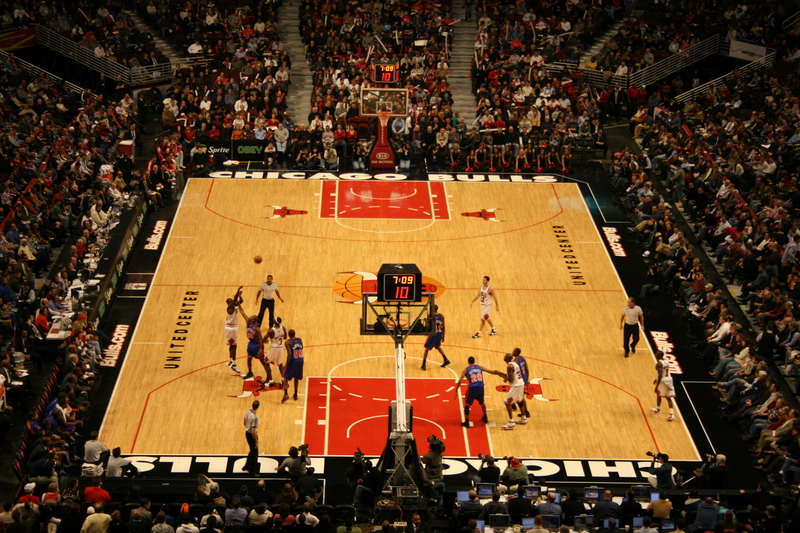 But even at that level, it doesn’t get us past the free throw line on our imaginary basketball court. In fact, the gap between her grandfather in the top 1% and the billionaires in the top 0.1% is widening faster than upper, middle, and lower class Americans. Numerically speaking, we are all in the same very large, slowly sinking boat. Even millionaires can’t keep up. Today, there are 492 billionaires in the United States and the concentration of wealth in their hands is staggering. I have tried to give you some sense of that, but see here if you want to read more, or here if you are like your information in video form. I am in no way suggesting that we should create a system that discourages the creation of wealth, but I do hope that by illustrating the nearly unimaginable magnitude of concentrated wealth, it opens the door to a conversation about ensuring that the wealth gap doesn’t remain so large that it defies description. That is our reality today. Many billionaires are speaking out about this issue- Bill Gates and Warren Buffett being among the most eloquent and dedicated to illuminating the topic of wealth distribution and income inequality. Bill recently published a wonderful review of Thomas Picketty’s book Capital in the Twenty-First Century. I’ll confess I’m only about 30% through this dense tome myself and with all the reviews out there, that may be as far as I get. This startling wealth inequity is also why Bill & Melinda Gates, along with Warren Buffet, created The Giving Pledge– which is a promise (non-binding, mind you) that these incomprehensibly wealthy families will give over half of their money away via philanthropy or charitable causes. I love it. It’s noble, it’s brave, it’s incredibly generous. And it’s also still not enough. As brilliant, enlightened, and worthy as a few of the billionaires in our society may be, they shouldn’t be able to influence so much of our future. That’s why we established a democracy in the first place. They are not fundamentally better people. Most will readily acknowledge that they have been incredibly lucky. Recently, firebrand activist and billionaire Nick Hanauer published a wonderfully brash article titled The Pitchforks Are Coming… For Us Plutocrats highlighting this very issue. As Americans, we have to get our act together and start acting and voting in our best interests. This is not a question of red or blue, but of black and white, as in cold, hard facts. Facts are showing us, by every measure, that we are the most unequal we have been in the history of our nation. I won’t pretend to have all the answers, or even a fraction of them, for how to resolve this issue. I know it will take the hard work of many people- but I hope that by helping illuminate the incredible size of a billion, such a deceptively small word, it advances the case for the need to do it. Thanks for reading! I’d love to hear your ideas and thoughts on this issue and I’d love for you to share my blog!